List of curated articles, videos, and discussions, delivered to your inbox weekly. Crafted with love by Ignacio and Vanessa. Do you have an article you'd like to share in the Tesletter? Suggest a link. Tesla news curated with love and delivered to your inbox weekly. The car is continuously calculating all these, no matter if AP is on or off. 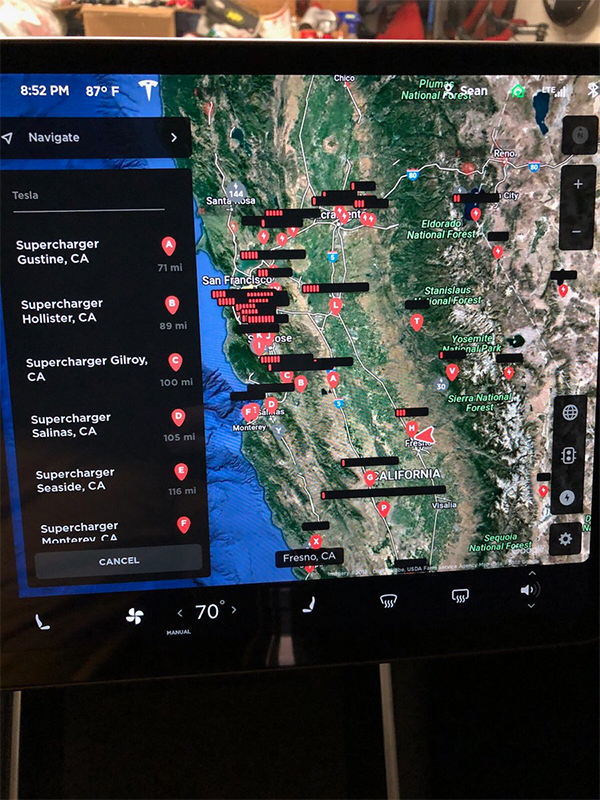 Some of this state could be matched from the «triggers» to cause snapshots to be generated and sent back to Tesla. 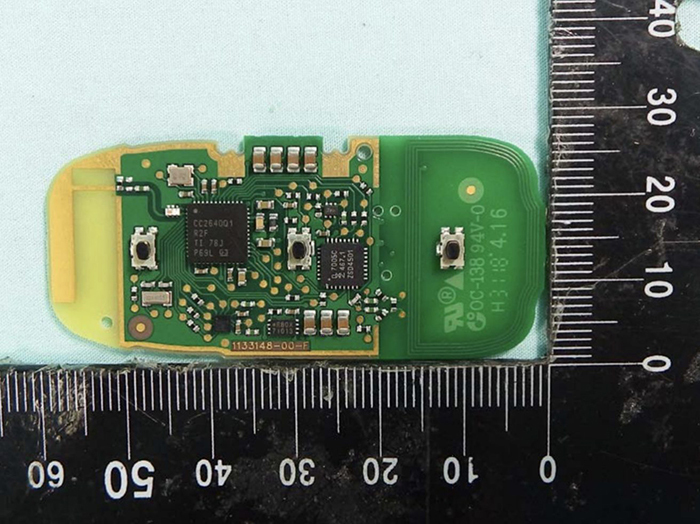 But verygreen doesn’t seem to think it actually compares this model to the actual driving input at this time. 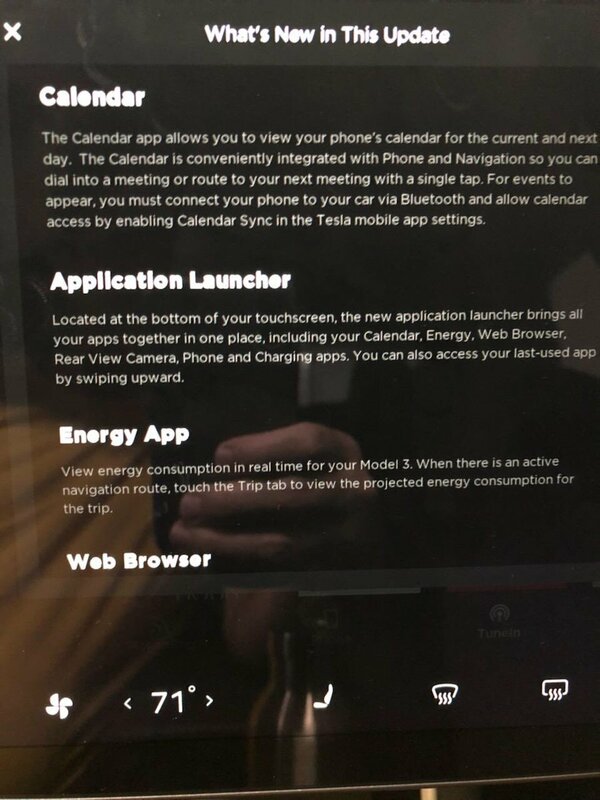 Model 3 gets calendar integration, energy graph, and web browser. 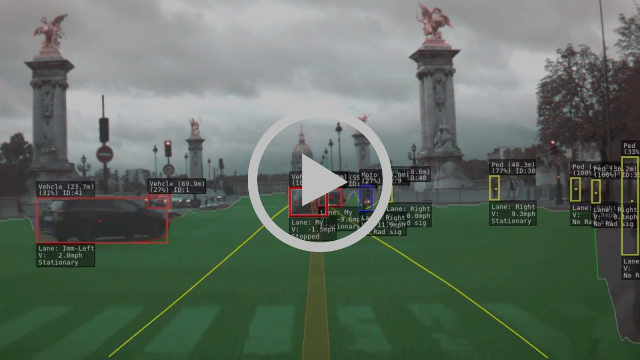 EAP includes «Navigate on Autopilot» (restricted to the US for now). When active, a single blue line indicates the path ahead, keeping your car in the lane. Gray lines highlight lane changes for a more efficient driving route. 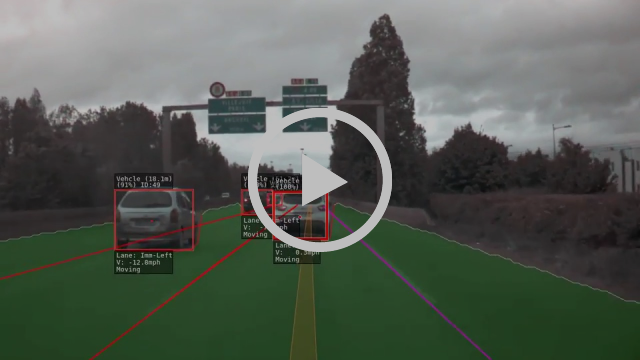 Navigate on Autopilot will also automatically steer toward and take the correct highway interchanges and exits based on your destination. Start navigation on your car by using the share button in your favorite apps on iOS. A.K.A. send addresses to the car! Passengers can control the media and cycle through their media favorites. Whenever there’s a software update available for your vehicle, you can conveniently start the update from your phone. New application launcher that brings all the apps together in one place. Only in US, Canada, and Mexico: To improve Navigation’s ability to provide relevant instructions, select whether or not your vehicle is eligible for high-occupancy vehicle (HOV) lanes. When enabled, Navigation routes you though HOV lanes. When disabled, Navigation avoids routing you through HOV lanes. 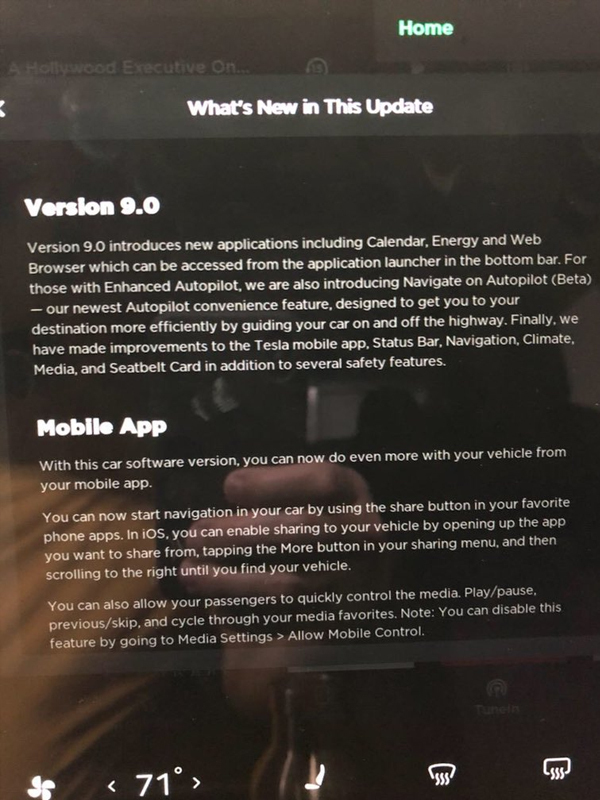 We can’t wait for v9 to be released to the people which according to a recent tweet from Elon can be as soon as at the end of the week! All the release notes with all the variations by version and territory can be found here. A couple of weeks ago we talked about an awesome body repair experience at Tesla Atlanta. According to Elon Musk’s tweet the motivation behind this decision is to improve customer satsfaction as third parties usually take weeks to months for repairs. Yay Tesla. 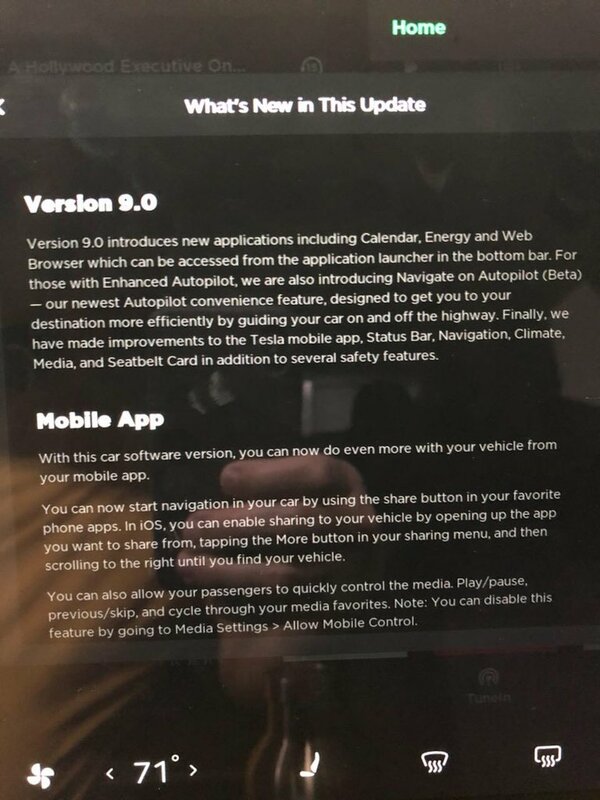 Additionally, Tesla has begun to roll out an over-the-air software update (not Version 9) that will include a new in-car payment feature. Please be a good citizen and move your car if the Supercharger is semi busy so other people can charge! 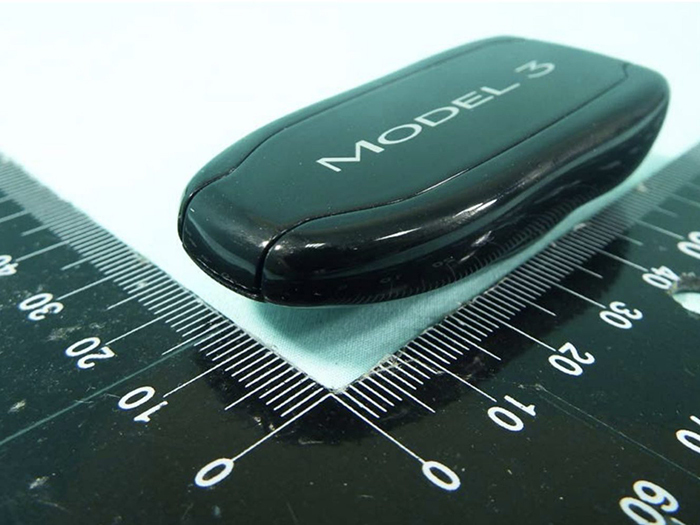 Not sure if this is a popular decision or not (check out Electrek’s survey)… but it seems like key fob is finally coming for Model 3, as confirmed by Elon Musk on Twitter. Reading the notes my take is this is an MVP, in the future I’d assume that they’ll include things like cloud storage, more than one hour of video, recording when the car is in park, etc. As a software person myself I like iterative development and I hope they keep on adding to it in the near future. 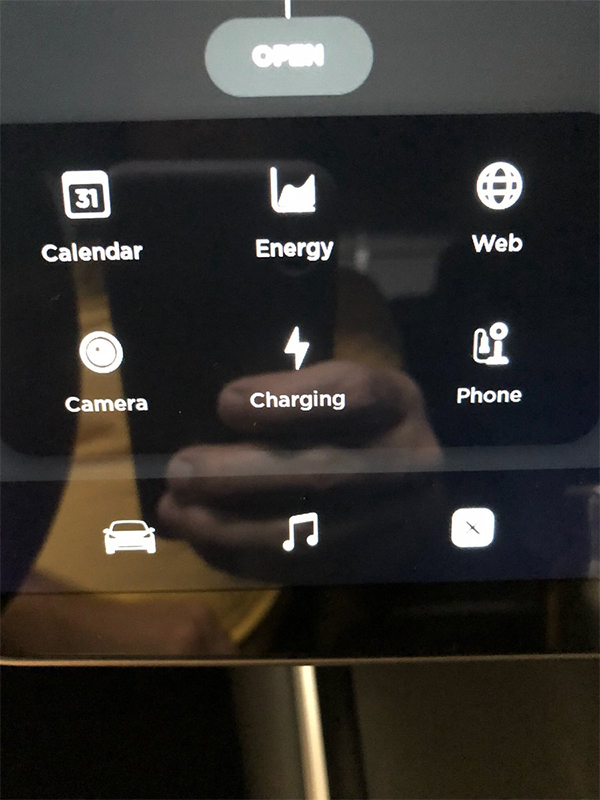 SwissFamilyTesla got his referral award Signature Black Wall Connector a few weeks ago. He got confirmation from Tesla that it is the first one delivered in Switzerland. Useful spreadsheet comparing the different loan options for Teslas out there. Take a look if you are financing soon! As Tesla fan, I find myself sometimes having to remember what are all those acronyms, here is a list of the ones you can find in this issue.